Nick's Southside Diner offers a one of a kind dining experience! 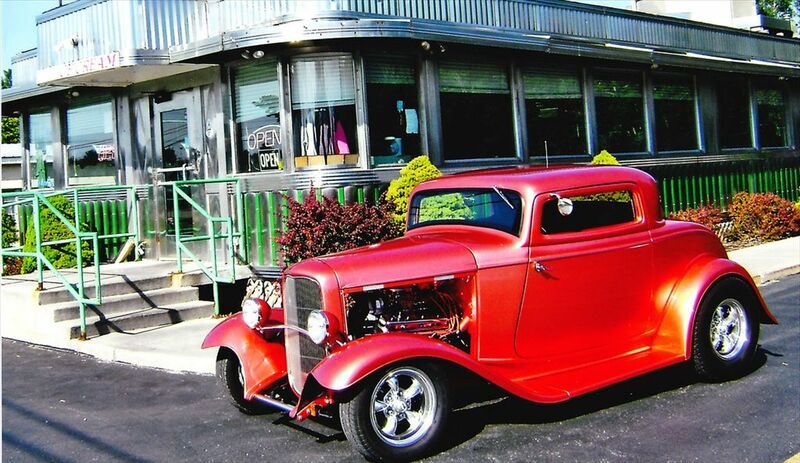 A popular spot for both locals and visitors alike, this 1950's diner provides a fun atmosphere and great service. Nick's diner has a full menu offering breakfast, salads, sandwiches, burgers, steak, pizza, and everything in between. Open 24 hrs Tues-Sat, Sun-Mon 8 a.m.-8 p.m.